Photo: Debris around the Silver Buddy Mine. Eastern Mojave Vegetation Debris around the Silver Buddy Mine. Photograph taken in May, 1999. 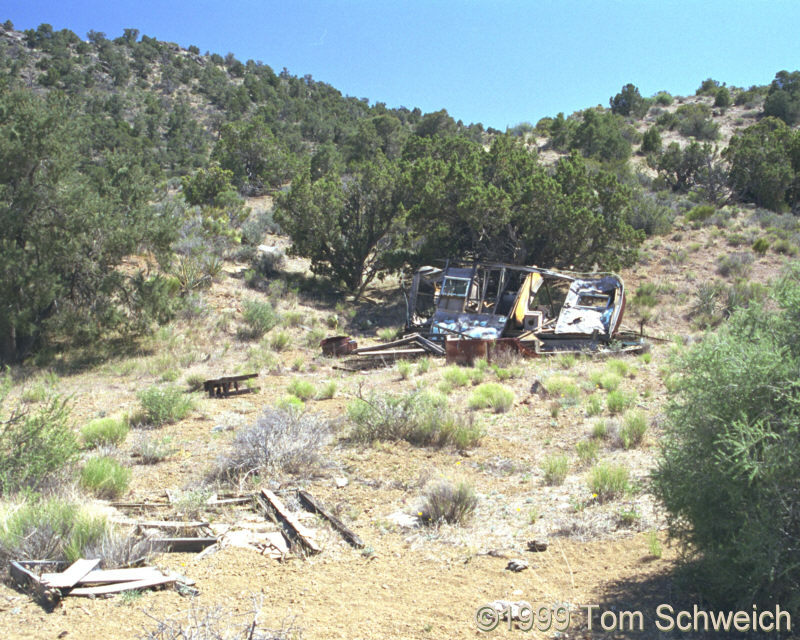 Eastern Mojave Geology -- A Botanist's View: Silver Buddy Mine. Other photos about Economic Geology or Silver Buddy Mine.